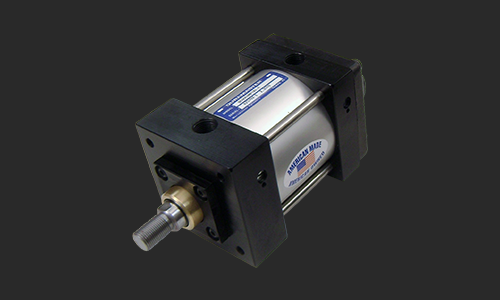 Looking for a pneumatic cylinder actuator with air piston? 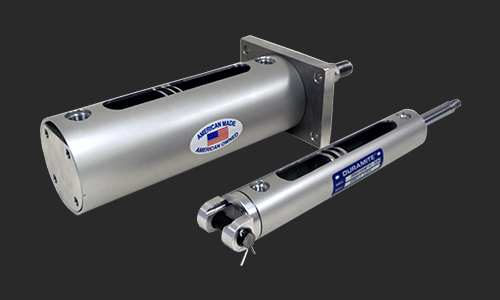 At Duramaster Cylinders, we offer high quality NFPA interchangeable rod cylinders, tie rod cylinders, air over hydraulic cylinders & also do many custom air piston style units to fit any application you may have. 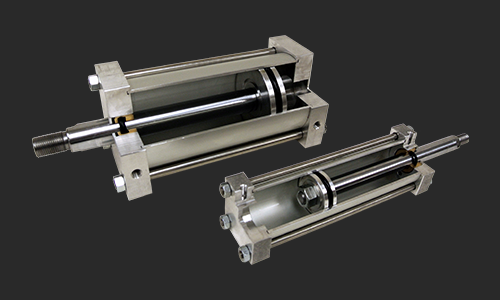 We have options of a single acting pneumatic cylinder, double acting pneumatic cylinder, hydraulic cylinders and custom multi-stage configurations. 1 1/2" through 8" standard. 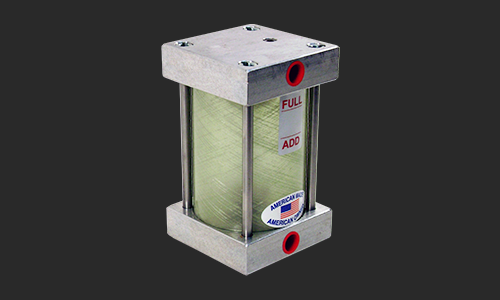 15 standard NFPA air cylinder mounts; specials available. 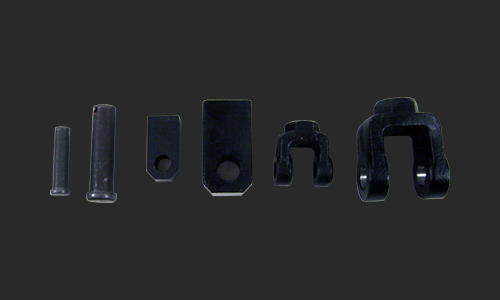 All standard NFPA rod ends; other rod end styles available upon request. 80 durometer nitrile, lip type standard. 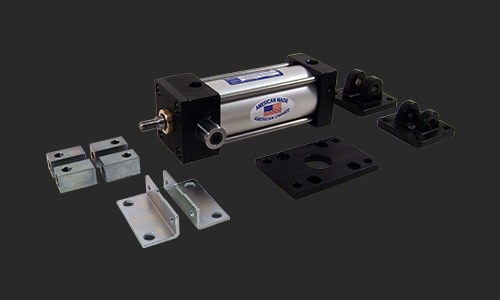 Thick-wall 6063-T832 aluminum alloy; Bore O.D.. & I.D. hard coated to resist scoring and corrosion. 60 RC on I.D. Precision machined and pilot fitted to assure concentricity, better sealing; reduces wear by resisting side load stress. Provides for quick change of rod seals.